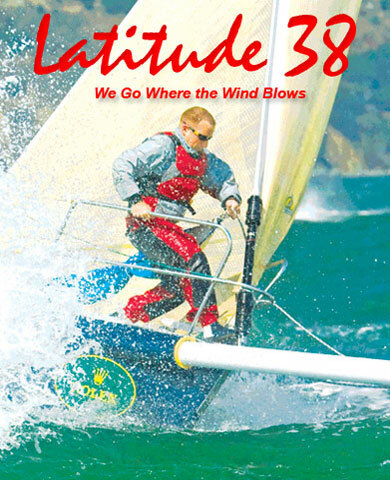 We aim to promote the enjoyment of sailing. 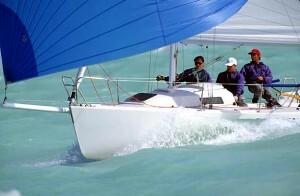 Sailing is an exceptional undertaking, filled with numerous intricacies. Sailing can be anything you want it to be. It can be a social environment, or a solo undertaking. Sailing can calm the nerves and supply the utmost in relaxation, or it can get your heart racing and your adrenaline flowing. 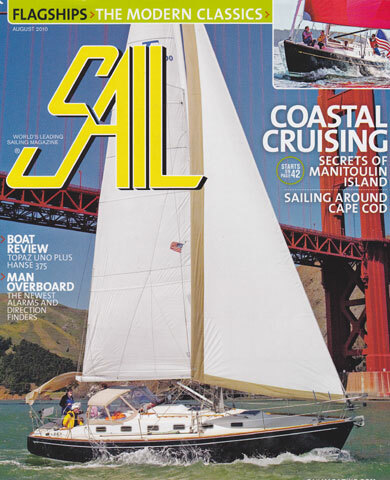 Sailing is rich in history and permeated with tradition. Sailing is the test-bed of innovation, implementing the latest aerospace technologies in aerodynamic and hydrodynamic efficiency. Sailing is an afternoon undertaking on your home waters, and sailing expands horizons to the farthest reaches of the globe. 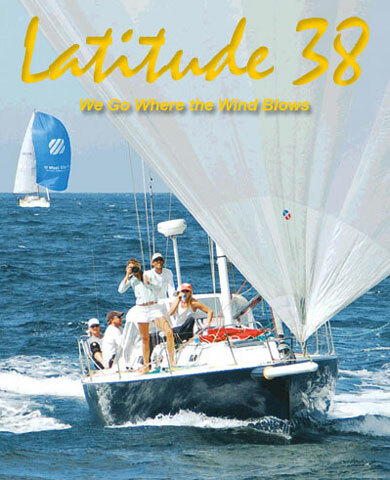 Sailing is full of contradictions and the common ground where the contradictions don’t mean anything anymore. Maybe you want to learn how to sail, to see what it is all about. Maybe you want to cruise some warm tropical island on your next vacation. Maybe you want to better your standings in the next national championships. J/World is the ultimate sailors’ resource to realizing goals. 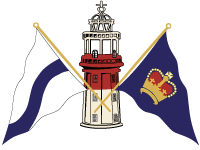 J/World Performance Sailing School, the sailing school that tens of thousands of students have trusted for over 30 years, is known for choosing some of the best sailing venues in the world in which to conduct its training. Whether you are looking for a wintertime tropical vacation destination such as Puerto Vallarta, a year-round sailors paradise like San Diego, or a venue that provides variety and challenges such as San Francisco Bay, we have the perfect venue for you. 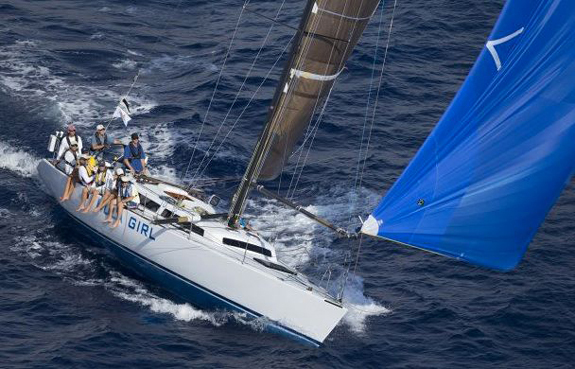 World-class sailing in one of the world’s most spectacular bays. San Diego, soaked in sunshine and blessed with extremely user friendly sailing conditions is a true gem of a sailing city. 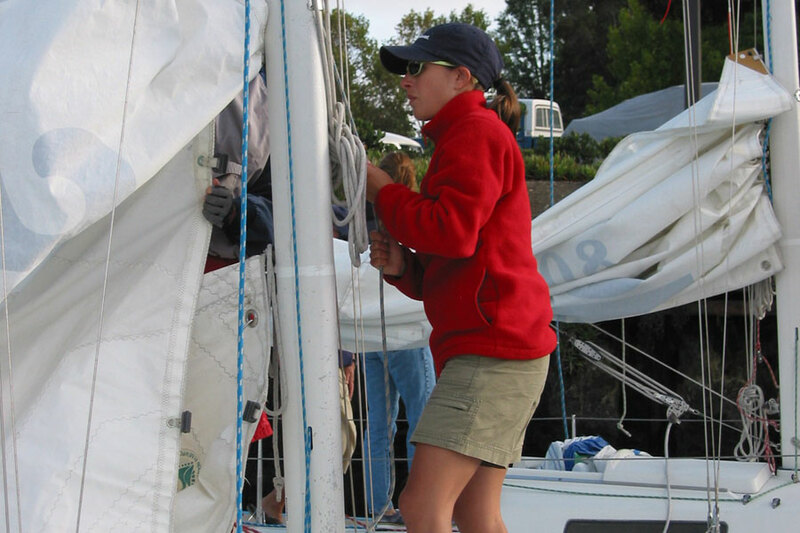 At J/World Sailing, we pride ourselves in our staff. 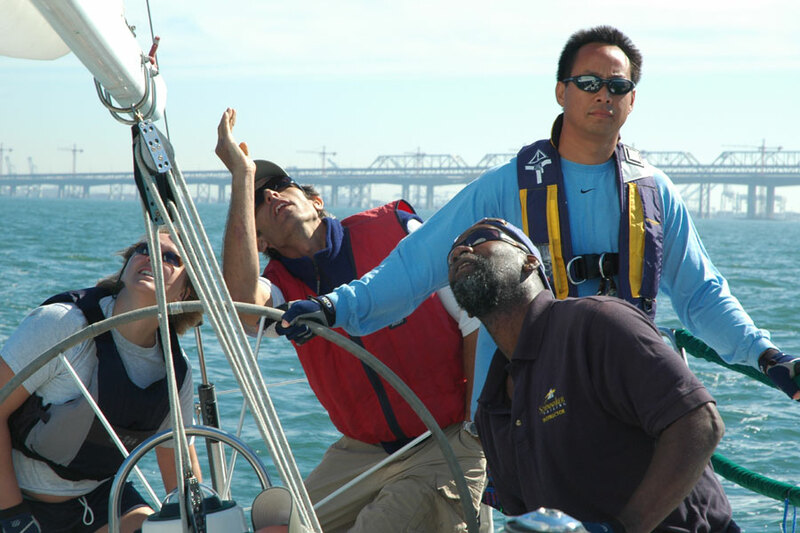 Boundless sailing experience is only one of the strengths necessary to be accepted into the J/World instructor training program. 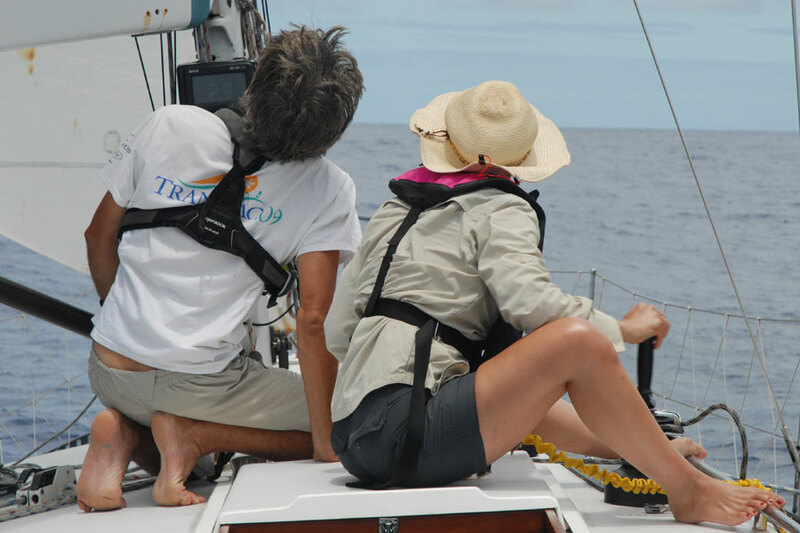 The ability to teach, as well as a passion for sharing the joy of sailing, are prerequisites for every one of our team members. US Sailing certified instructors and US Coast Guard licensed captains are just the beginning. Once joining J/World, our staff development program sharpens observational and listening skills while educating them to J/World’s proven teaching method. Calm, personable, experienced, professional. J/World coaches are the gold standard. we love to sail boats that love to sail. 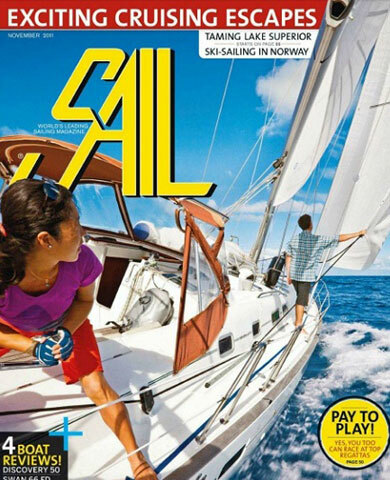 J/World Sailing School uses only the best sailing equipment. 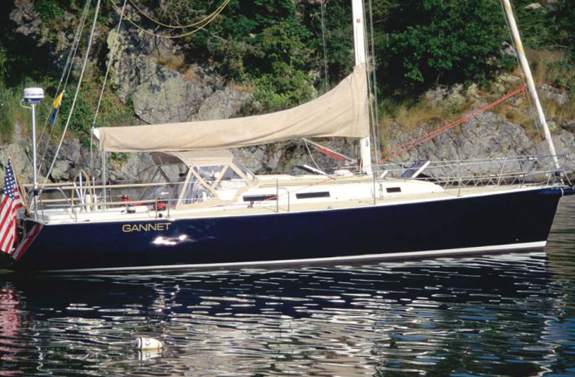 Yacht design has made significant progress in recent years making sailboats not only faster, but also much more comfortable, maneuverable, manageable, and infinitely safer. Don’t suffer through the frustrations of trying to learn to sail on old designs, or vessel which are too large (or small) to be effective trainers. After three decades of working with students, we know what works. 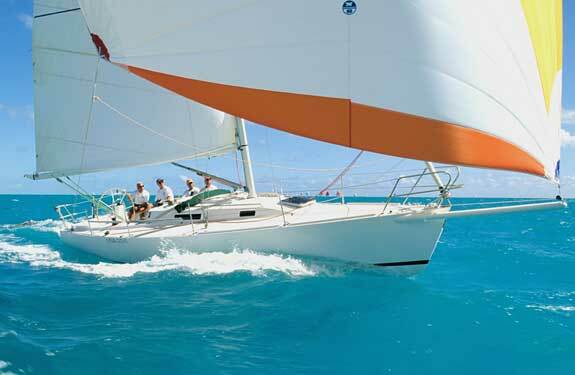 Come experience the thrill and pleasure of sailing on boats which like to sail as much as you do. 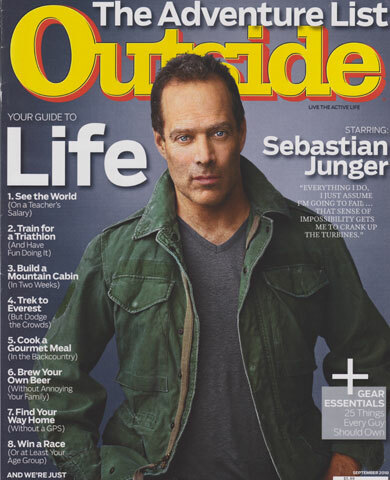 J World makes Outside Magazine's "Life List"
Practical Sailor is the “Consumer Reports” of the marine industry. 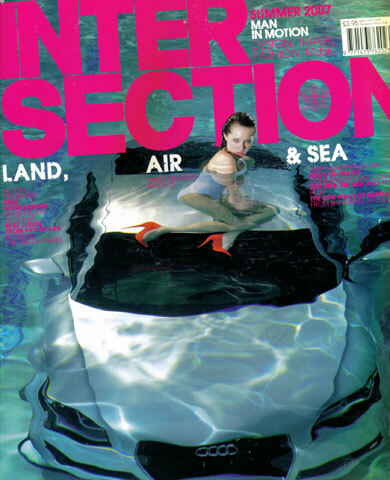 They accept no advertising and are considered a thorough, unbiased source of information. 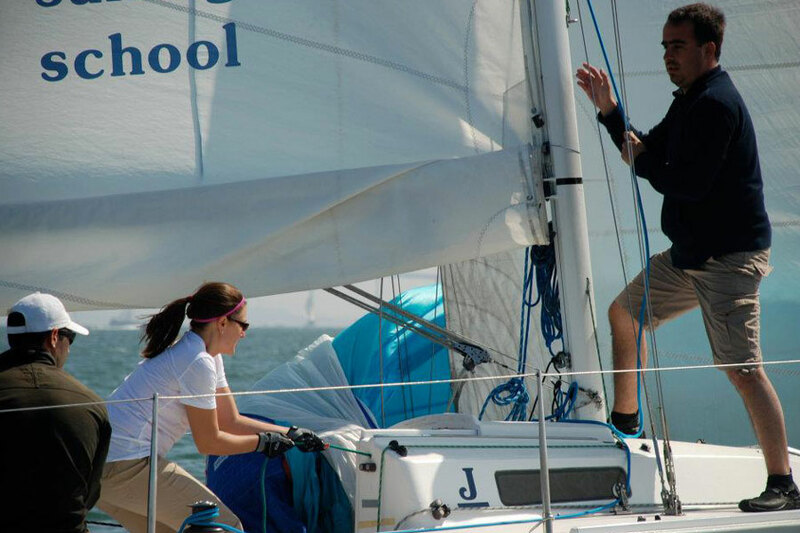 In every survey in which they have ranked sailing schools, J World has been selected as the top sailing school in the US. “J World’s customer satisfaction record was perfect. Every former student who reported was satisfied with his experience on the water and in the classroom. All felt that J World’s program was worth the money. That is a distinction no other large school achieved.